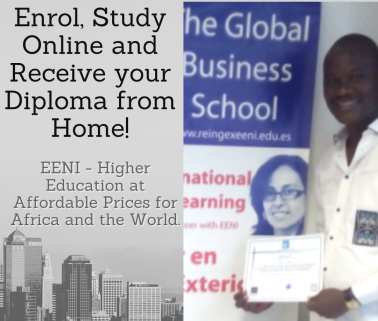 Syllabus of the Online Course (Subject): Strive Masiyiwa (Zimbabwean Businessman). The Zimbabwean Businessman Strive Masiyiwa was born on 29 January 1961 in Zimbabwe. 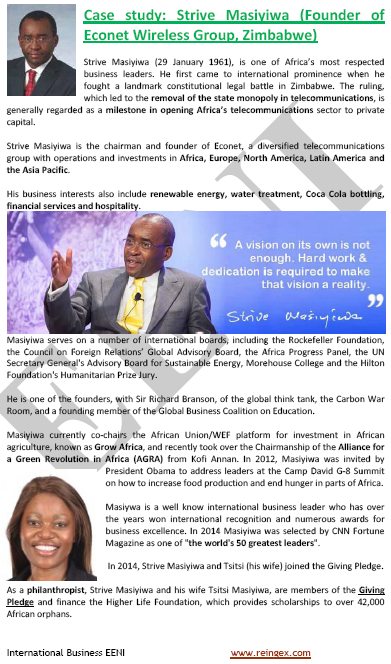 The African Businessman Strive Masiyiwa belongs to Southern African Economic Area (African Civilisation).